Last week I was at a booster meeting for Westlake High School Football. The team is scheduled to travel to Aledo, Texas for their first game of the season on September 3nd. I am including a fantastic video about the people behind Westlake High School Football, produced by good friend and fellow coffee lover, Steve Blinn. It shows how important it is that we support these young men, and how in doing so we’re supporting something far greater than just football. My son Zach, now a senior at Westlake High, has been a part of the football program for four years, and is the fourth player interviewed (the one with the backwards ball cap). Our goal is to help the Westlake High School Football team raise $25,000 in travel expenses so all 150 players and staff can experience this opportunity. Vournas Coffee Trading has already donated over $5,000 in coffee to be sold for their journey, and I figured that I would tell you my own football story, as I feel that it helped make me the man I am today, in hopes that you too may decide to make a donation. Back in 1985, on October 2nd to be exact, I was a high school senior and budding football star. Back then my dad was a hugely important part of my upbringing, but as we know how precious life is, he suffered and died from a heart attack, leaving me at the age of 16 without a father. I shudder at the thought of not having my coaching staff and teammates to help me get through this very difficult time in my life. I realized how lucky I was to be part of a true band of brothers, who through dedication and teamwork created a bond that to this day is still close to my heart. 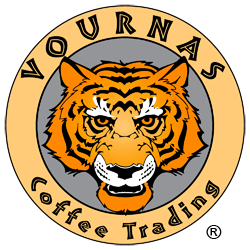 This story does have a happy ending – I took what I largely learned in football (including mental toughness) to start a career in the coffee business, that today has grown into a nationally recognized company, Vournas Coffee Trading. 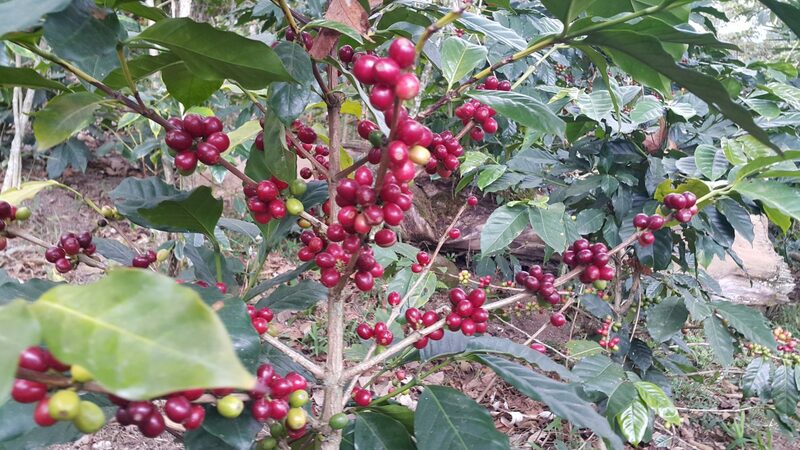 In the past we have been very successful in raising money for coffee farming communities, and for me this is even closer to home. How we choose to create our next generation of leaders is important, and in my opinion, giving these hard-working young men of the Westlake High School Football the experience and ability to compete and work towards challenging goals is paramount to the future success of our nation. If you would like to make a donation, please CLICK HERE to go to PayPal where you can donate any amount you wish. Thanks for reading.